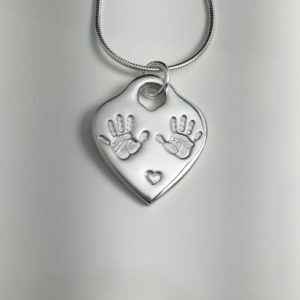 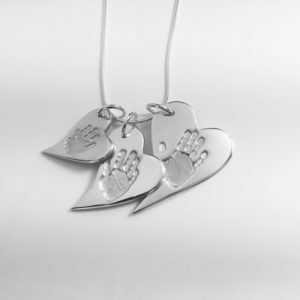 Capture your loved ones handprint or footprint in unique fine silver earrings. 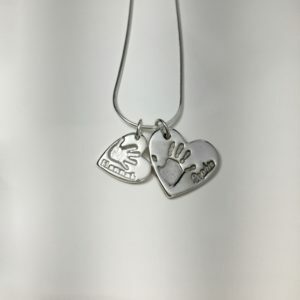 Our earrings are available in the small and medium charm sizes plus an extra small currently available for earrings only. For more information on the earrings, please get in touch with us via the contact us page. 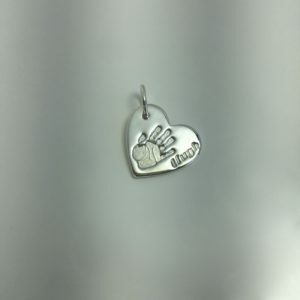 The cost includes one print per earring. 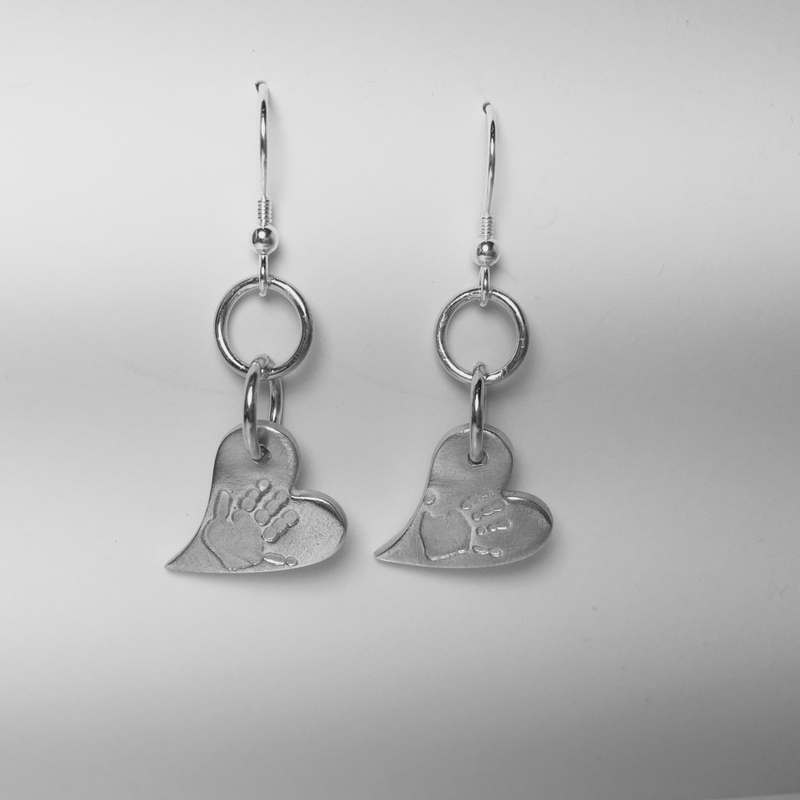 The finished earrings will be delivered within 28 days from receipt of your prints.